Orbital ATK is currently producing composite parts for the Lockheed Martin F-35 Lightning II using advanced automated and hand lay-up processing techniques. 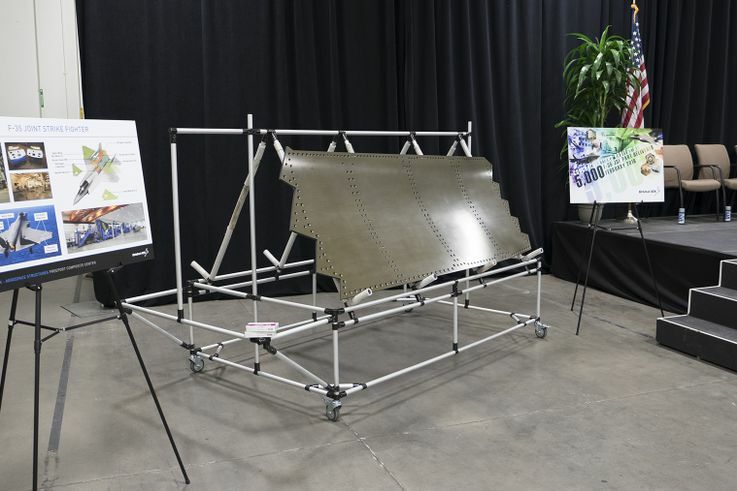 The company recently reached a significant production milestone on the program when the 5,000th F-35 composite part was produced. 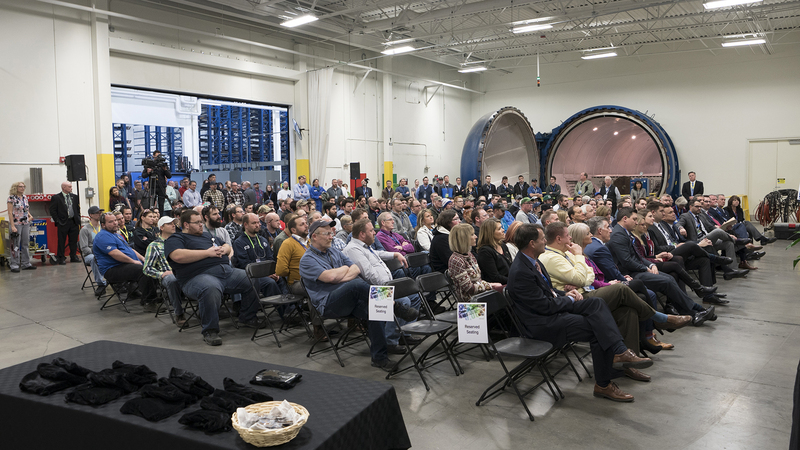 On February 20, the company held an event in the Freeport Composites Center (FCC) in Clearfield, Utah, to recognize employees and celebrate the program production milestone. 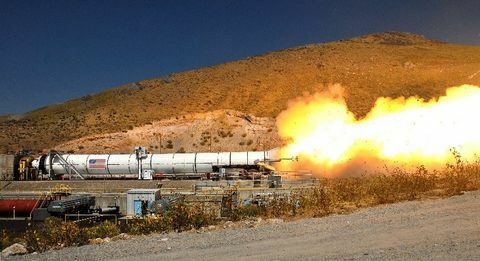 U.S. Air Force Officers, Lockheed Martin representatives and several U.S. state and local dignitaries, including Clearfield City Mayor Mark Shepherd, attended the event. 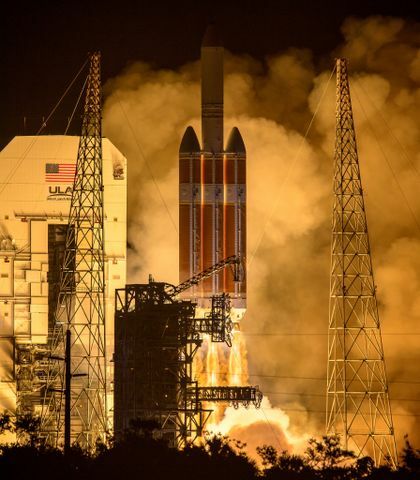 The 5,000 composite parts equate to approximately 430 ship-sets and demonstrates Orbital ATK's ability to meet customers' high quality standards and delivery requirements. 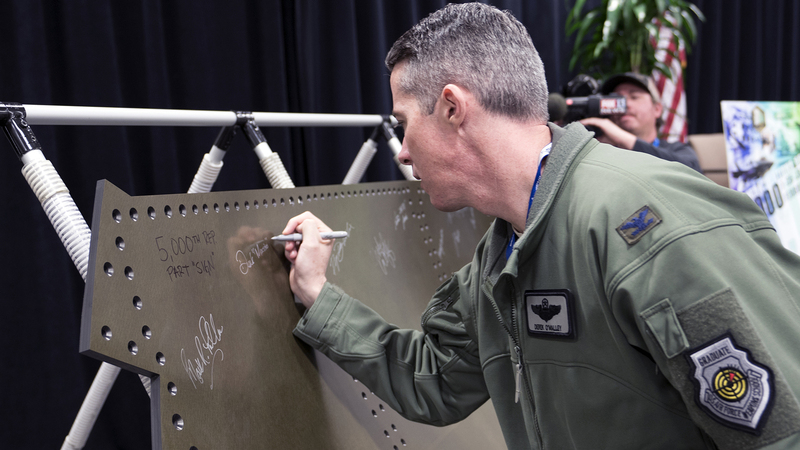 The company currently produces upper and lower wing skins, engine nacelles, access covers, fixed skins and bullnose and blade seals for the F-35. 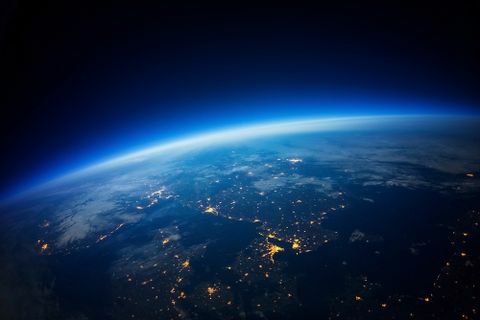 These parts not only support the prime contractor, Lockheed Martin, but its international partners as well. The Lockheed Martin F-35 Lightning II is a 5th generation fighter, combining advanced stealth with fighter speed and agility, fully fused sensor information, network-enabled operations, advanced sustainment and lower operational and support costs. There are three F-35 variants to be flown by three branches of the U.S. military: the carrier variant (CV) for the U.S. Navy, the short-take off/vertical landing (STOVL) variant for the U.S. Marines and the conventional take-off and landing (CTOL) variant for the U.S. Air Force. The F-35 will also be flown internationally by other partnered allied countries. 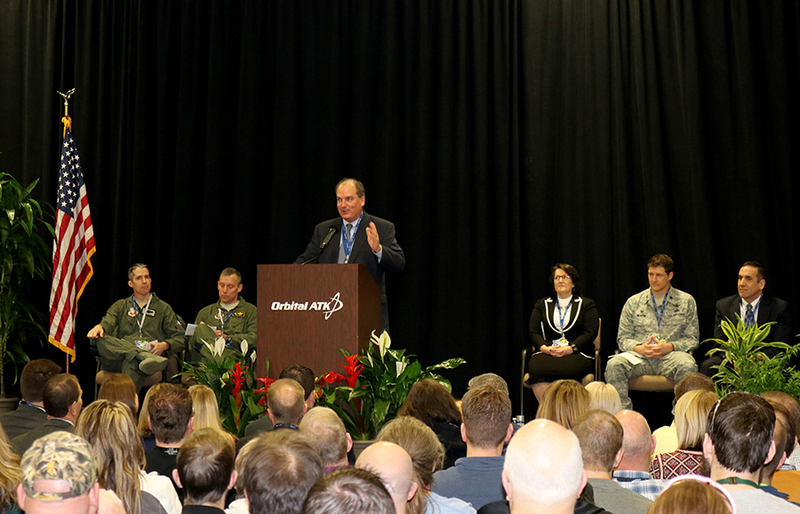 Orbital ATK Employees attend the February 20th celebratory event in Utah.